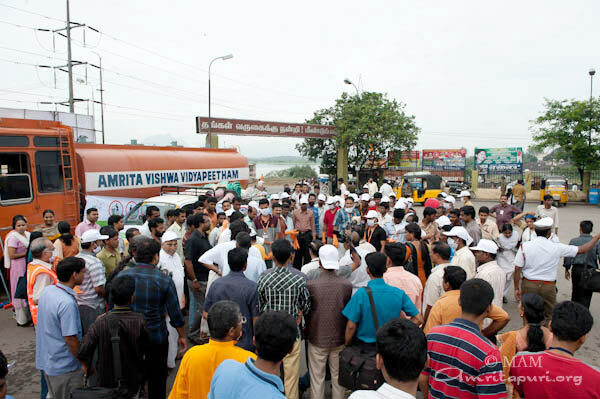 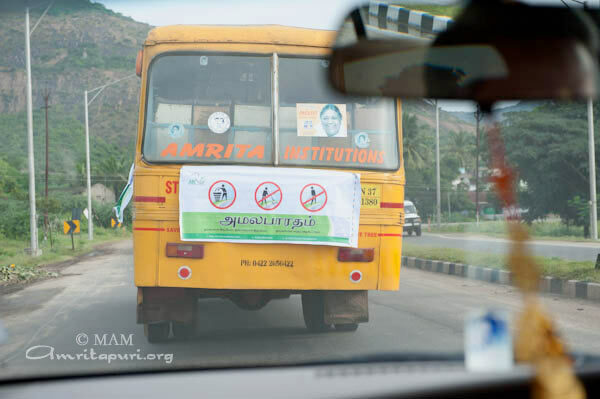 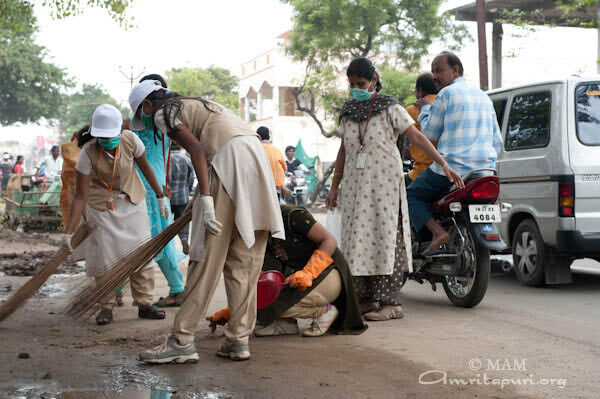 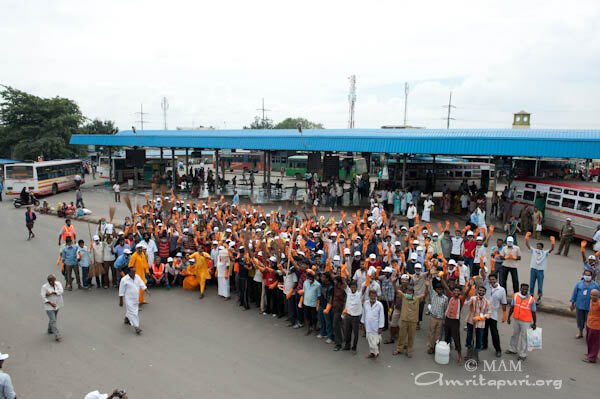 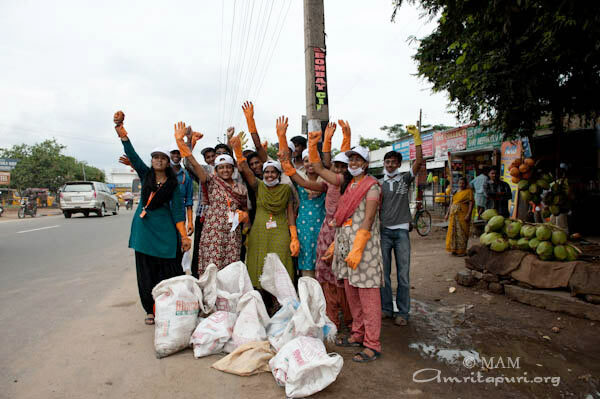 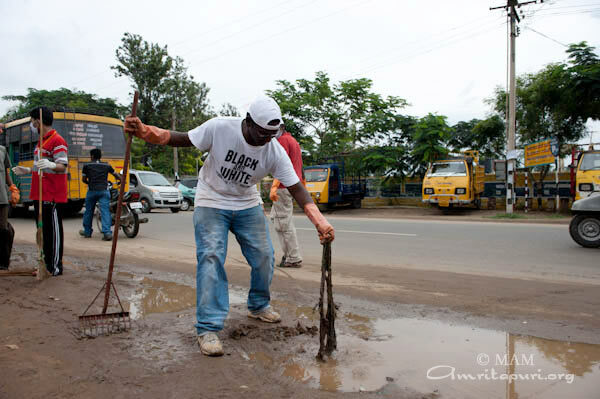 A large-scale cleanliness drive of Amala Bharatam was launched at Coimbatore on Saturday, 30th October, 2010. 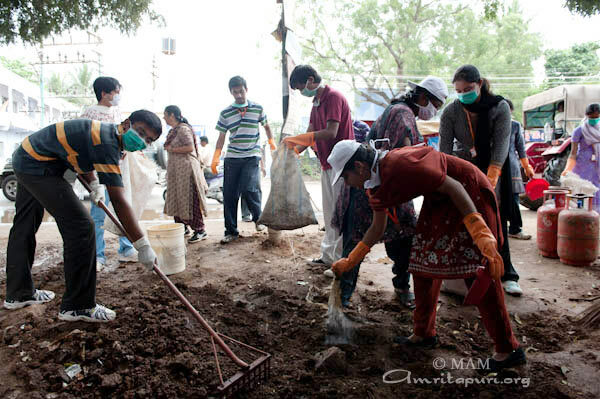 Volunteers belong to students and staff of Amrita Vishwa Vidyapeetham, Ettimadai Campus from School of Engineering, Business, School of Communication, Master of Social work, staff of Estate office and representatives from Ashram. 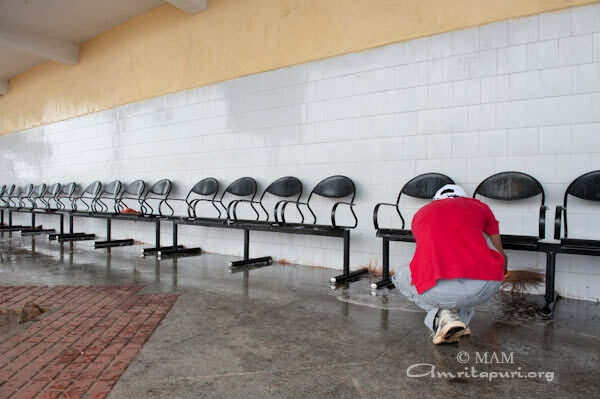 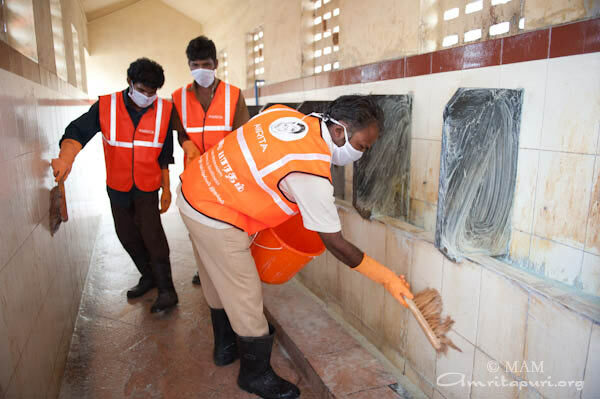 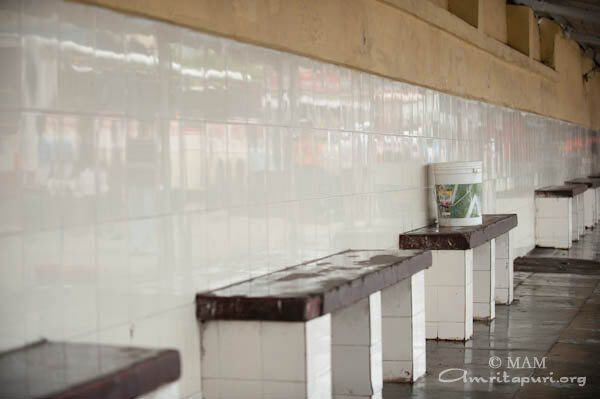 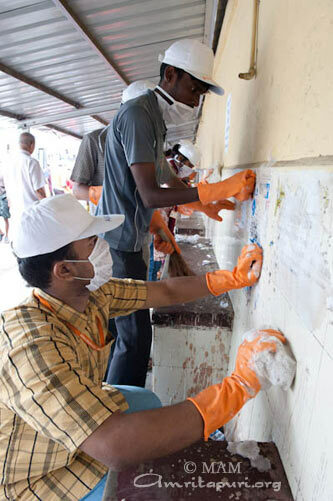 The volunteers cleaned Ukkadam bus stand and toilets were water washed, cleaned the stains on the walls caused by spitting betel nuts and pan parags. 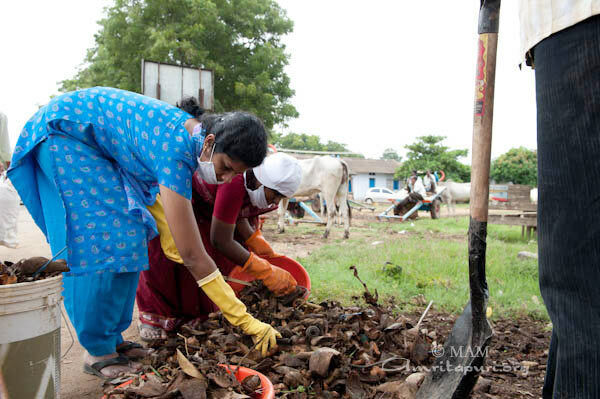 Disposal of waste: The wastes were disposed at the recycle centre near Ukkadam. 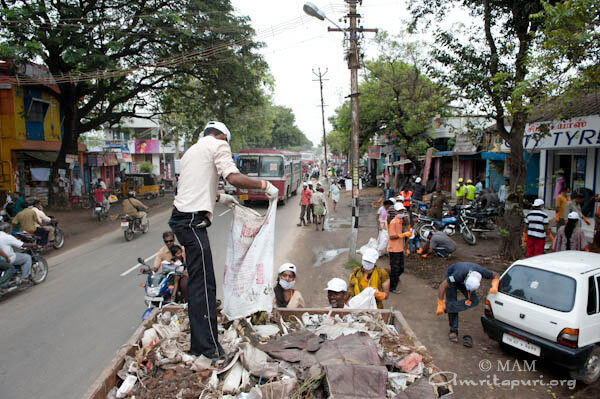 Some of the waste were collected by the staff of municipality from the cleaning site . 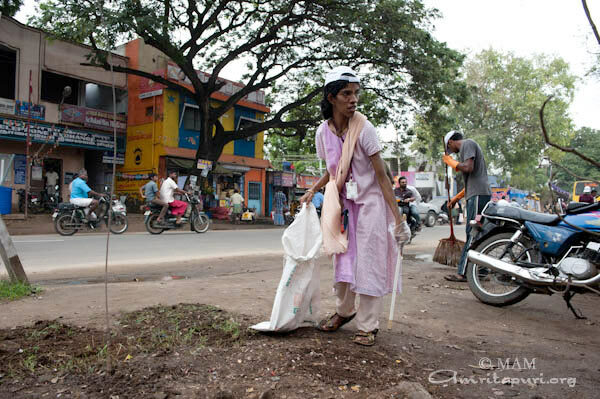 In places like Ettimadai and K K chavadi it was buried in places identified for it with the help of local administration.